← Braid, Monofilament, Fluorocarbon fishing line. What’s the difference. This fishing reel is awesome. It is super smooth and powerful. It is made of high quality metals and 10 ball bearings. It pairs nicely with my St Croix Fishing Rod and the Power Pro Braided Fishing line I use. This reel really seems like it will last me many years of hard use in saltwater and catching those big fish. I would recommend this reel to anyone that doesn’t want to break the bank too much on a reel. I have it rigged with 20lb Power Pro Braided Fishing Line with a fluorocarbon leader. Good luck in catching the big one. 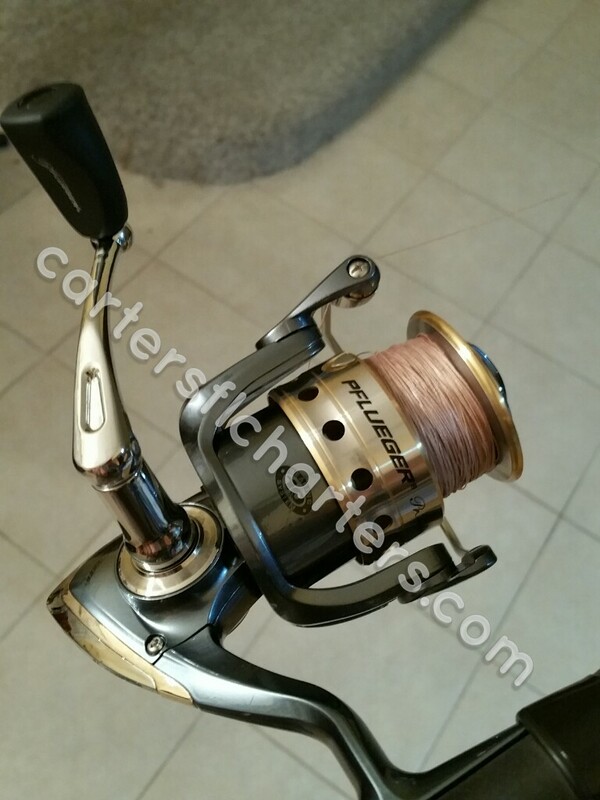 Posted on July 1, 2015, in Reviews, Tools of the trade and tagged fishing reels. Bookmark the permalink. Leave a comment.